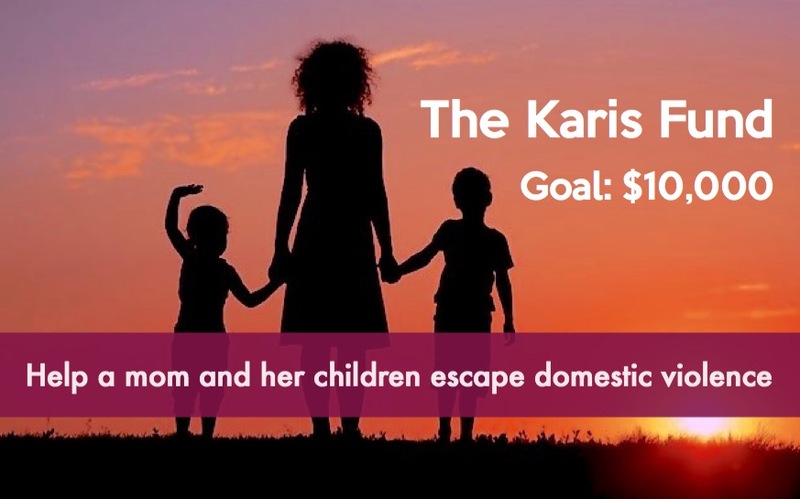 Help Karis (real name witheld for safety) and her children escape domestic violence in West Michigan by acheiving financial independence from her abusive spouse. - Karis is a working mom of several school aged children (number withheld for safety) Karis needs anonimity to avoid retaliation against her or her children. - Karis' plan for financial independence has been cut short by escalating violence. - Funds will go toward housing, utilities, childcare, and household set-up. Karis has a plan and financial accountability to make sure this tranisiton is sustainable.